Price Just dropped $10,000. Owner is very motivated! 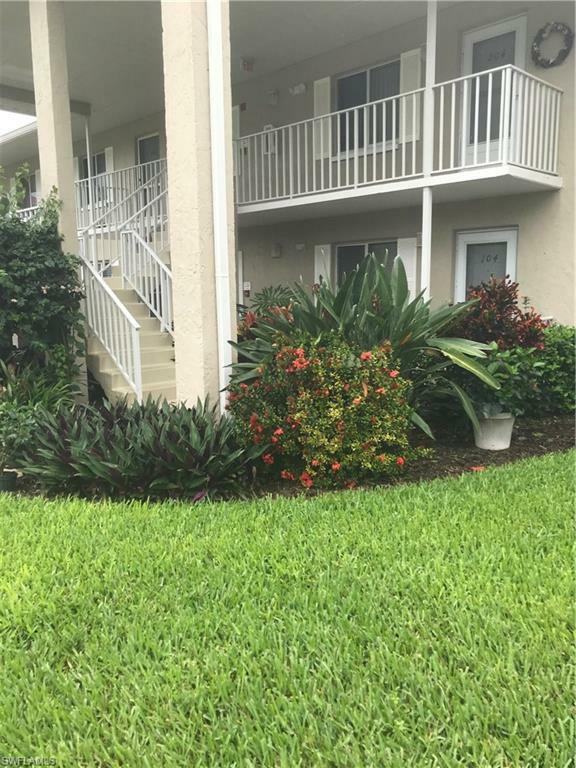 Come and see the spectacular view in this beautiful and bright two-bedroom, two-bath condominium in Royal Wood, an exceptionally affordable and lovely golfcommunity in Naples. 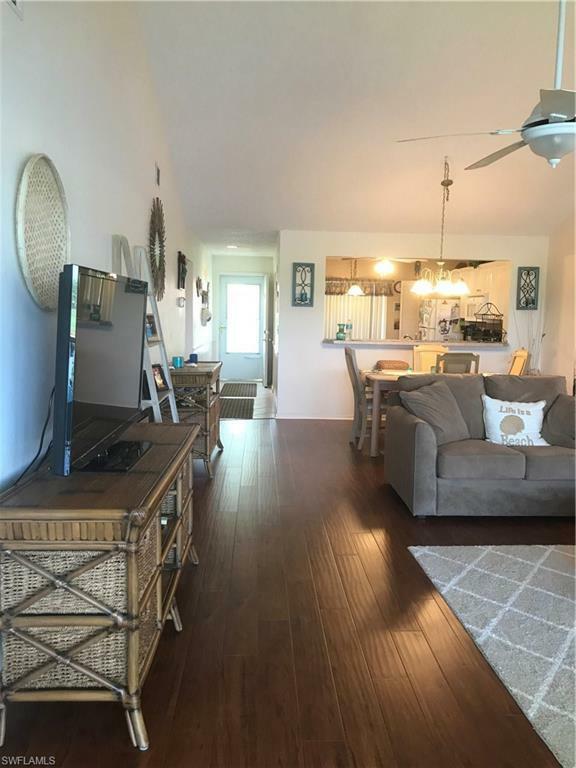 From this home overlooking a lake and the 11th hole, you can enjoy a beverage on the lanai while listening to the music of the birds, watch a lively golf game, or revel in a magnificent sunset. 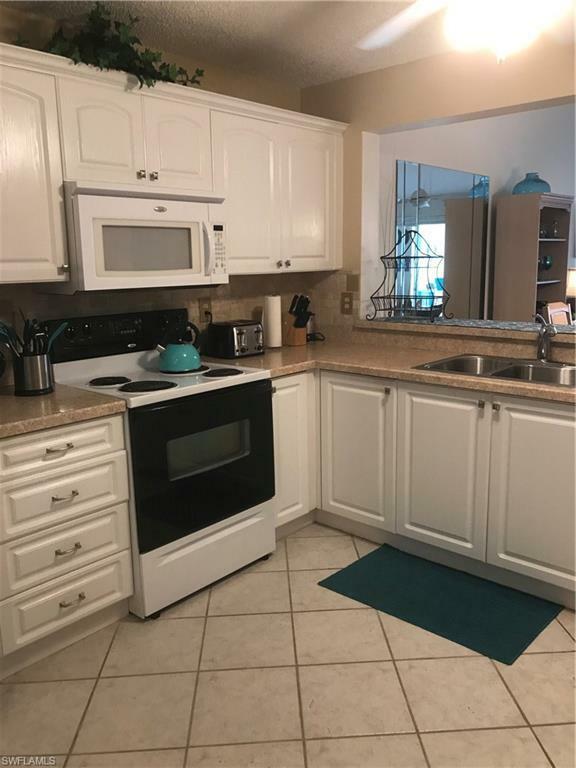 The kitchen features white cabinets, granite counters, and a charming breakfast nook. Bamboo floors and a vaulted ceiling in the great room provide an air of spacious sophistication. Your leisure time can be spent just steps away from your home cooling off in the swimming pool or playing a game of tennis or golf. Royal Wood offers one of the lowest bundled golf investments in Naples which gives members access to a meticulously maintained golf course that is challenging for golfers at all levels. 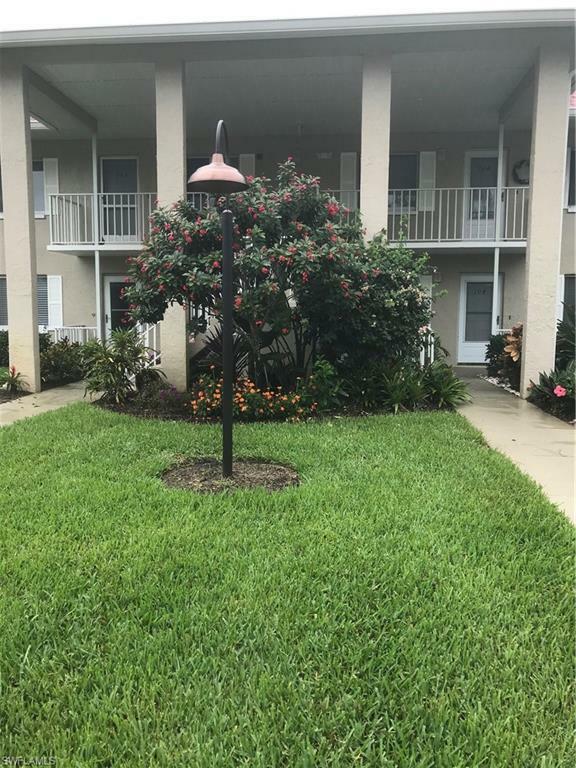 The community is situated just a few short miles from beach and the best shopping and dining on 5th and 3rd avenues.